What is a grammatical unit? How does grammatical structure evolve? How can we best investigate the mental representation of grammar? What is the connection between language use and language structure? 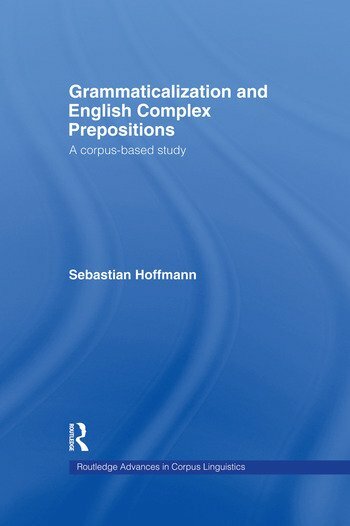 This book aims to help answer such questions by presenting a detailed analysis of English complex prepositions (e.g. in spite of or with respect to) on the basis of large amounts of authentic language data dating from the Middle Ages until today. Sebastian Hoffmann is Lecturer in Linguistics at Zurich University, Switzerland.